Osita Iroegbu, a first generation Nigerian-American, is a community advocate, educator and communications professional. She previously worked at the Richmond Times-Dispatch newspaper as a general assignment reporter and at Legal Times weekly news magazine where she covered lobbying on Capitol Hill. She spent time as a public relations practitioner at Richmond Redevelopment and Housing Authority and Virginia State University where her work included speech writing, media relations, and community engagement. She also taught and co-instructed mass communication classes at Virginia State University and Virginia Commonwealth University. Osita, a Richmond native, is currently a PhD candidate in VCU’s Media, Art, and Text doctoral program where she researches the intersection of media, race/class/gender, health, and social justice. 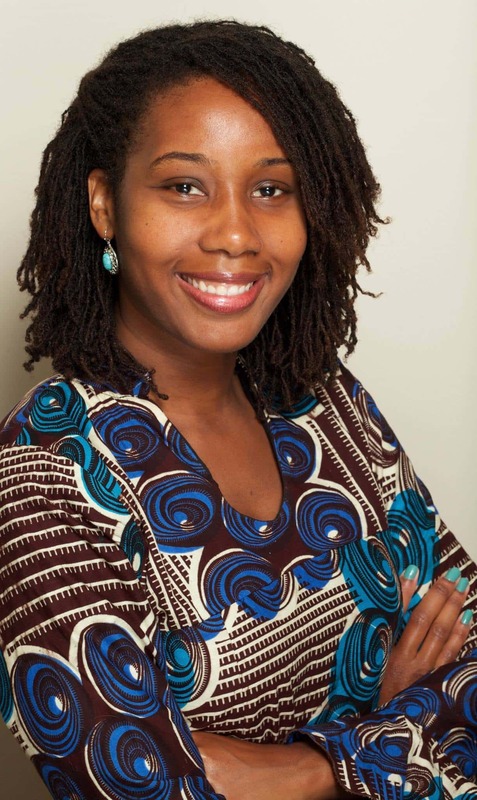 She is co-founder of the African Community Network, a nonprofit organization providing resources and services to African individuals and families in the Greater Metro Richmond area, and founder of the Little Princesses Mentoring Program, which links girls living in underserved communities with positive women in college. She occasionally writes editorial pieces for the Times-Dispatch as a guest columnist and has a newly-found affinity for Afrofuturistic literature and art. 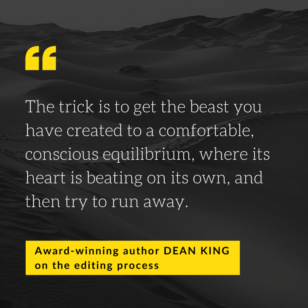 Kris: When you write, how important is your editing process? Osita: The editing process is an essential part of good, effective writing. I actually edit along the way and don’t necessarily wait until the finished product. I like to re-read and review within the process of writing. At times, however, I do like to employ the stream-of-consciousness technique and write whatever is on my heart and spirit and then go back and tweak or fill in any visible gaps. The type of editing that takes place depends on the genre of writing. 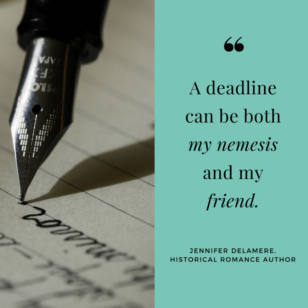 And it’s not just grammatical corrections I seek to make, although this is a very important part of the editing process, but I look for ways in which I can build greater context and connections with my audience in my writing, ensuring that my message is timely and speaks to the social and cultural issues confronting us. It’s really all about relationship building and using my writing in subversive, truth and justice-seeking ways. I try to make sure that I am using the best messaging that will help me to most effectively engage and build with my target audiences. Kris: Is knowing your audience important in the editing stage? 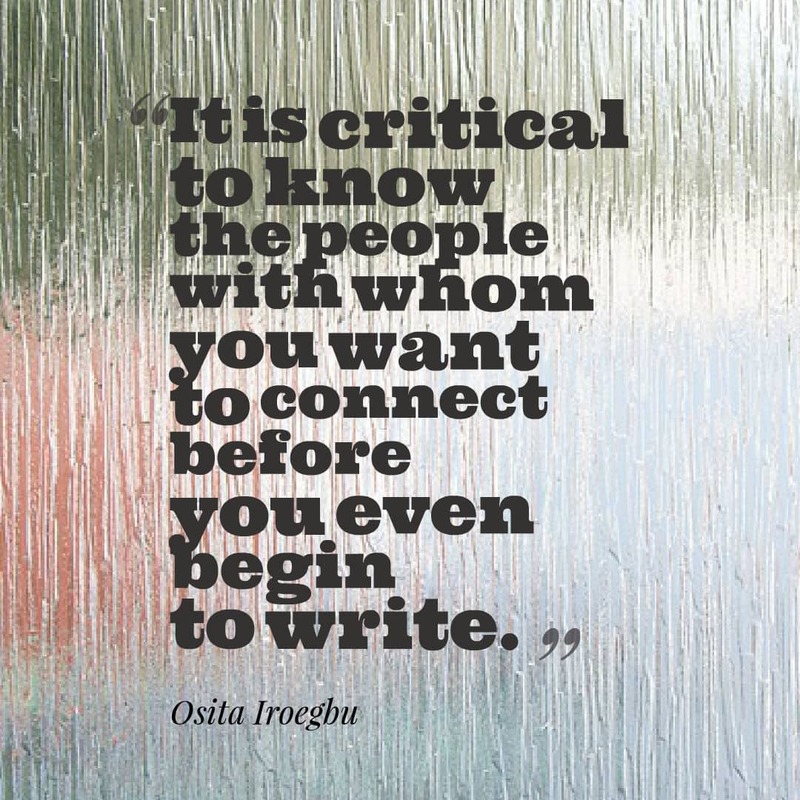 Osita: It is critical to know the people with whom you want to connect before you even begin to write. As a journalist, I’d ask myself questions like, what do people want to know, why is this important, to whom and how? I’ve also engaged in lots of writing as a public relations practitioner. I’ve written speeches for university and non-profit executives and press releases for small to large organizations. For this type of writing, it’s important to craft the message in a way that effectively captures the voice and essence of the speaker and organization sending the message. At the same time, it is just as critical to write in ways that will be understood and felt by your particular audiences. Before and during the writing and editing process, identifying the function(s) of your writing is also essential. It’s important to ask yourself if the goal of your writing is to inform, persuade, motivate, or serve as a call to action (or a combination thereof). Either way, you want to ensure that your writing will have the intended impact on your targeted audience(s). Kris: As a trained journalist, what is the most important lesson you learned about revising your first draft? Osita: It’s crucial to ask yourself what you can do in a revised draft that would strengthen the effectiveness and purpose of your writing. Asking myself “why am I writing this?” helps to keep me focused and true to my goal. In journalism, I’ve also learned that accuracy is paramount. For example, ensuring that direct and paraphrased quotes are precise and true to form is a huge win not only for the writer and the person to whom the quote is attributed, but for your entire audience and thusly, society as a whole. Communicating accurate information is a reflection of truth and truth yields incredible power. We should always remember to intentionally utilize our writing to speak truth to power. This is also true of non-journalistic writing. Maya Angelou often talked about the life-giving power of literature. Poetry, works of fiction, and other genres can be used to accurately reflect and artistically address the social and historical issues of our time in very responsible and empowering ways. Kris: How is editing academic writing different from editing a newspaper or journal article? Osita: Academic writing is traditionally laden with explicit arguments and theories. Editing this type of writing can prove to be more technical than newspaper editing. Theoretical concepts and arguments can indeed be found in journalistic writing, including editorial pieces, but may be more implicit and can require an astute level of media literacy. The who, what, when, where, why, and how are the fundamental questions of newspaper/journalism writing that the editing process must make clear. The editing of academic writing tends to focus more on ensuring a cohesion between the writer’s argument, theoretical framework, and methodology. Both types of editing require clarity and effective organization and structure. Kris: How can a writer make sure they are capturing the right voice in a text? Osita: In order to capture the right voice, the writer must clearly define the purpose and goal of the writing and the audience must be identified. The writer should reflect on what she wants to accomplish and then evaluate the best techniques to reach that goal. It’s helpful for personality and character to shine through the writing too. This helps to establish a unique voice for the writer and builds familiarity and trust between the writer and audience. Kris: So would you say that that editing can make a piece more or less accessible? 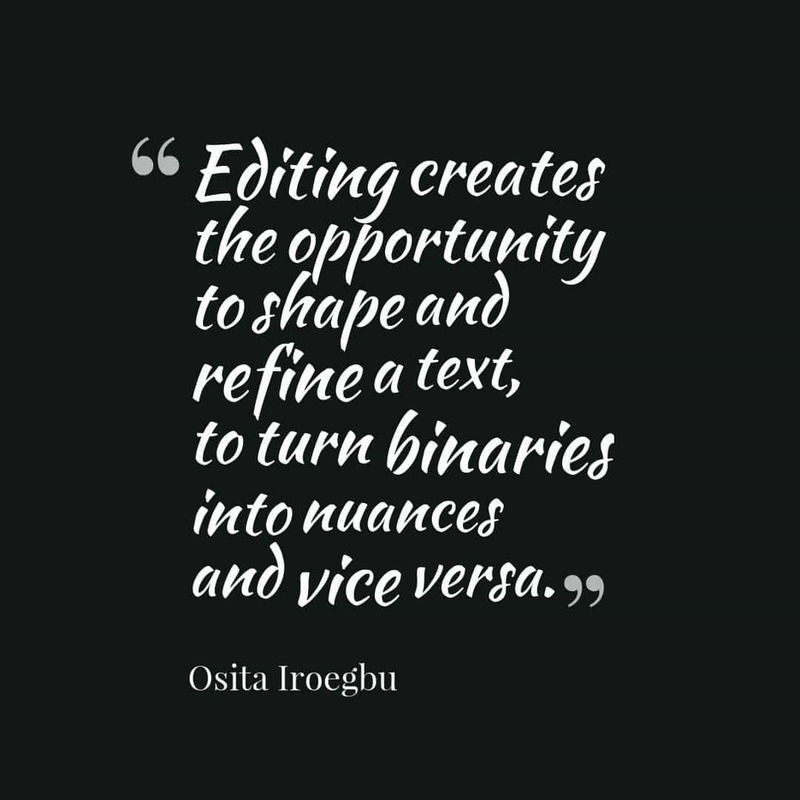 Osita: Editing creates the opportunity to shape and refine a text, to turn binaries into nuances and vice versa. The final product should be easily accessible, especially in terms of work that can effect social change. A work is meaningful if it is within reasonable reach of the masses. However, accessibility of language is just as crucial. If an audience can’t relate to your verbage or lingo, then you are missing the mark. As a journalist, PR professional, and scholar, I’ve written for audiences that include lobbyists, lawmakers, public housing residents, educators, students, and the wider community at large. Each piece requires a strategy of knowing your audiences and ensuring that your writing relates to their daily lives, work, and experiences. There may be times when I write for different audiences in one piece. In those cases, it becomes important to evaluate the best ways to allow my message and writing style to intersect and effectively reach diverse audiences. Kris: What do you think writers need to keep in mind when writing about people or characters with backgrounds dissimilar to their own? 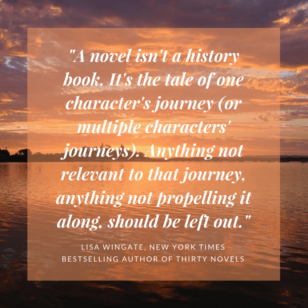 Osita: When writing about people or characters with backgrounds different from your own, writers should assess why they are choosing to write about another group in the first place, who their writing will serve and how. It is important to reflect on the writer’s true intentions and the social, cultural (and other) impact of their work. I would advise writers who are writing outside their identity to first conduct ample research about whatever social group they are writing about. This includes engaging in in-depth dialogue with the persons or communities that are different from their own. Understanding other people’s experiences, perspectives, desires, ambitions, work, etc. is essential when attempting to write about groups or communities different from the writer’s own social group/community. Assumptions, often incorrect ones, are easily made but are even easier to prevent by communicating in a very open and honest way about your intention as a writer and your willingness to accurately reflect different people’s experiences and perspectives in your work for altruistic purposes. If it is determined that one’s work may do more harm than good or not accurately or appropriately reflect other groups and their experiences, writers must step back and re-evaluate their motives and, if necessary, step away from it all together. Now more than ever, all different forms of writing are needed to generate understanding around a variety of issues and bring about justice for people and communities that have long been confined and oppressed. 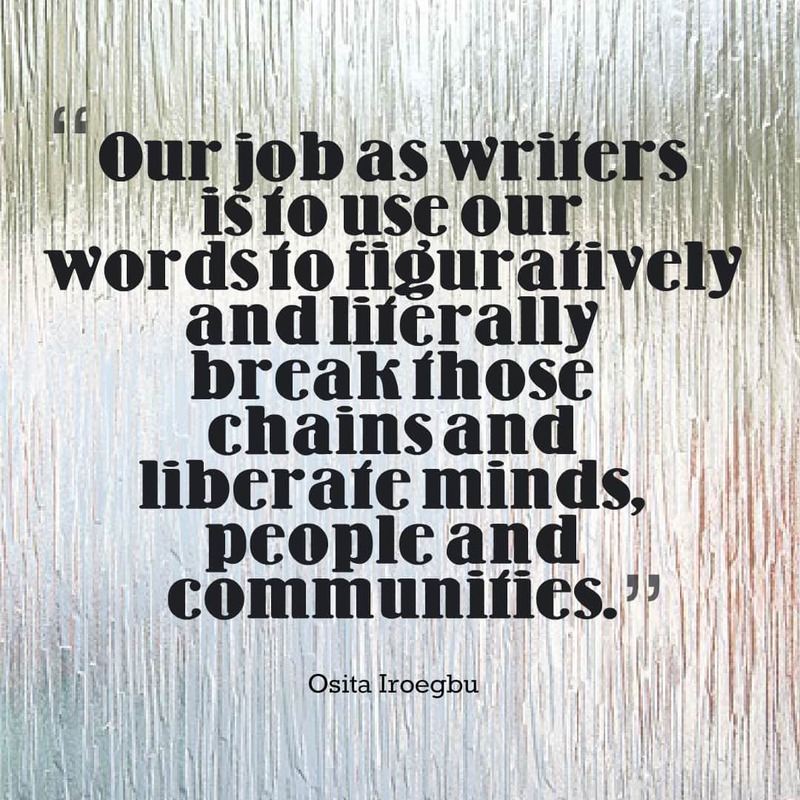 I believe our job as writers is to use our words to figuratively and literally break those chains and liberate minds, people and communities. We indeed have the power to do it. Kris: Are there any specific grammar rules, punctuation marks, or word usage issues that you wish more people paid attention to? Osita: Possessives. We must know the difference between its and it’s! But more importantly, we should always be mindful of our subconscious usage of code words that may have adverse associations and implications. Kris: That’s a fascinating answer, and one worth spending some time on when examining our writing. As a final question, what do you know about writing and editing now that you wish you’d learned earlier? Osita: I started out writing short fiction stories and poetry as a child, then later journalism and public relations pieces as a mass communication professional and academic writing as a student-scholar. I’ve always utilized my writing to raise awareness around social justice issues. Through the course of my writing within different genres, I’ve discovered that there is an intertextual dynamic to all different types of writing and that creative and innovative spaces arise when genres intersect. For example, there is indeed a space where creative, journalistic and academic writing can effectively co-exist (think cadence, flow, writing style, use of figurative language, direct quotes, etc.) that may allow the writer to connect with audiences in a multi-layered, inventive and transformative way. I like ending on this note. Connecting with audiences in a transformative way is a complex undertaking, but that should never slow a writer down. When we look at the world around us and have something to say, our words are often our best tool for awareness and the creation of change. Thank you so much, Osita Iroegbu , for sharing your time and wisdom, and happy writing, folks!